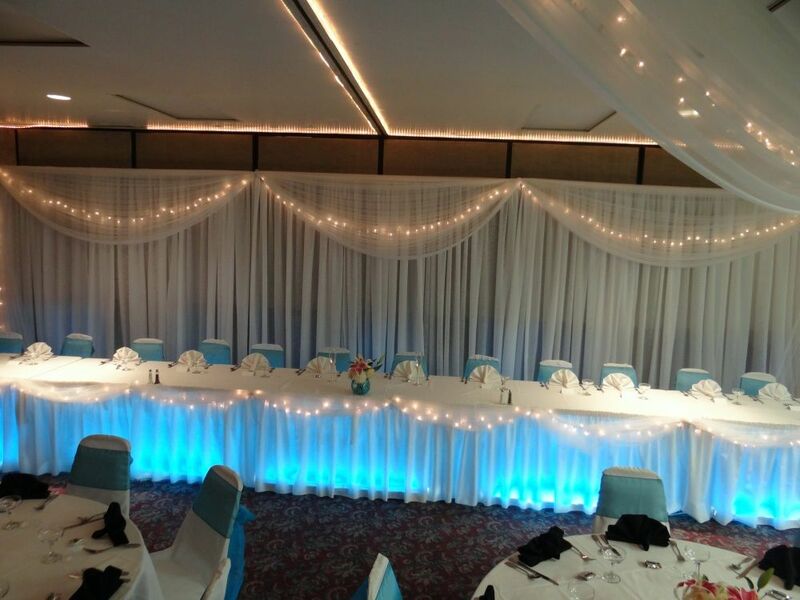 Beautiful backdrops, gorgeous chairs covers, lovely linens, amazing centerpieces, We do it all! 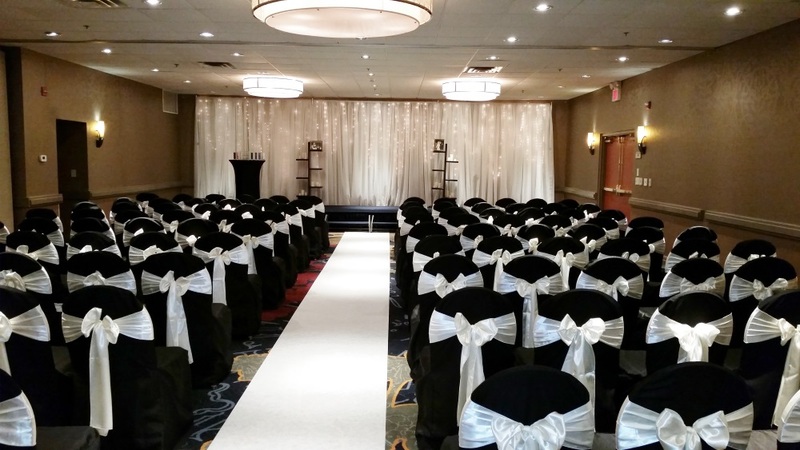 Creative License is a full service event and wedding decorating company that has been creating beautiful weddings and top notch events throughout the Minnesota metro area and eastern Wisconsin since 2001. My name is Terry Gentry and I am the owner and head designer at Creative License. I have over 25 years in the wedding and special event industry and founded Creative License after working as a event designer and later as buyer for a large national event company. I have the knowledge, the tools, the resources and above all the passion to make your wedding or event all that you dreamed. Creative License provides high quality, affordable decorating for all of your event needs whether it is a wedding, corporate event, holiday party or celebration or any kind. 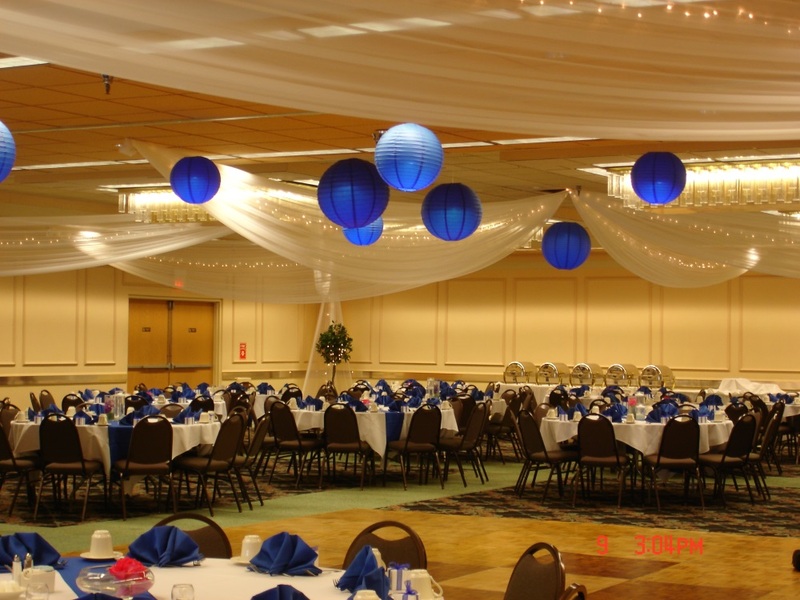 We can provide ceremony décor, ceiling draping, chair covers, linens, backdrops, centerpieces, lighting and anything else you can imagine. If we don't carry right now we would be happy to consider adding it to our inventory. We thrive on new and exciting challenges to make your wedding or event beyond exceptional.